If I had to spend each day studying any subject for hours on end, I would no doubt pick Japanese. With all of my textbooks, story books, and notebooks, however; it's hard to keep track of where to start each day! 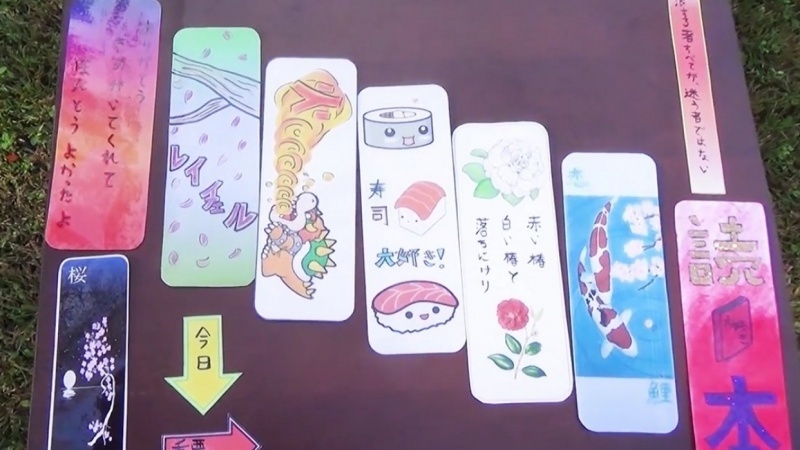 These bookmarks combine my love of Japanese culture, language, and art all into one, and they sure prove to be useful tools with all of my daily reading. While bookmarks are by no means the limit to the beautiful designs that can be created with Japanese characters, I thought they would be a good way to introduce the basics of the two alphabets (yes there is more than one!) while still being creative. In my class, I will introduce the basics of the two Japanese alphabets as well as the borrowed characters from Chinese. 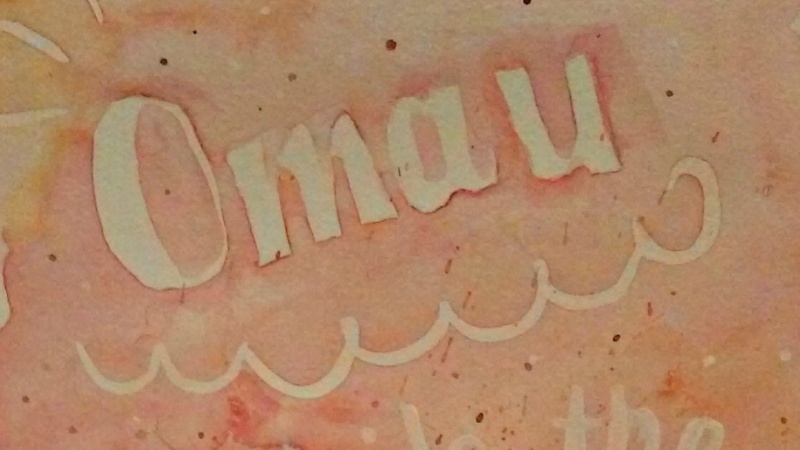 From there, we will narrow down to three words or phrases to put on three different bookmarks. You won't leave this class fluent in the language--but you will leave knowing how to read your own secret messages on your bookmarks! Design lucky bookmarks with symbols for love and happiness, adorable bookmarks with the typical kawaii (cute!) drawings of Japan, or even write your own name in Japanese characters. Day Five: Add the final touches, laminate, decorate, design, whatever you want! I lived in Japan for a year as an English teacher, which is where my Japanese inspiration comes from in my class: Designing with Japanese Symbols: Creating your own bookmarks. I am currently getting my Master's Degree in Teaching Foreign and Second Languages and I love teaching as much as I love learning!